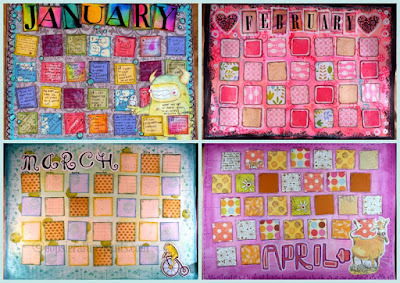 Oops, I Craft My Pants: Art Calendar Journaling! Is it April already?! 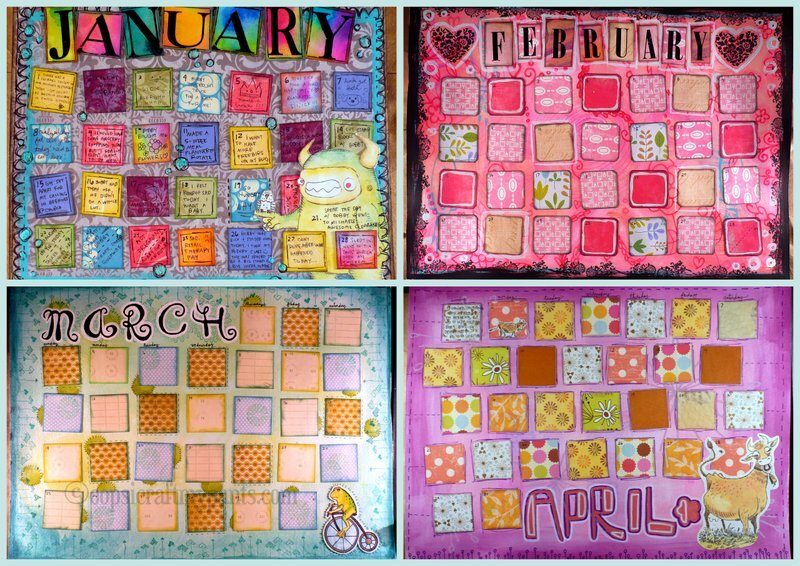 What great pages, how lovely to see the first four months together. Oh wow...I just love the way you have added the colours to your pages. Beautiful work. What fun to see the four months together. I love the lettering you did in April, and the way everything coordinates. What a great challenge this is...so much fun to see how everyone interprets it. Your colors are yummy.